As a friend, travel partner, and regular guest on Paleo Magazine Radio podcast, Russ Crandall of The Domestic Man and I often geek out about food, cooking, and the history of food and cooking. 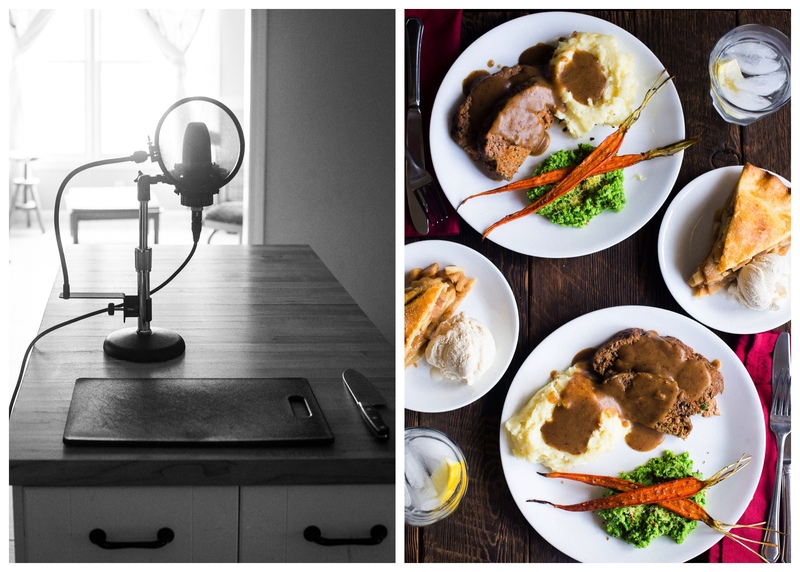 After one of these conversations, we decided to combine our collective interests -- recipe development, history, and radio broadcasting -- to create an entirely new way to experience food. Instead of one cookbook with many recipes, we instead focused on one iconic meal and then did a "deep dive", researching the history of each ingredient, exploring the dishes' origins, creating the ultimate version of the recipes, and then sharing them with you. 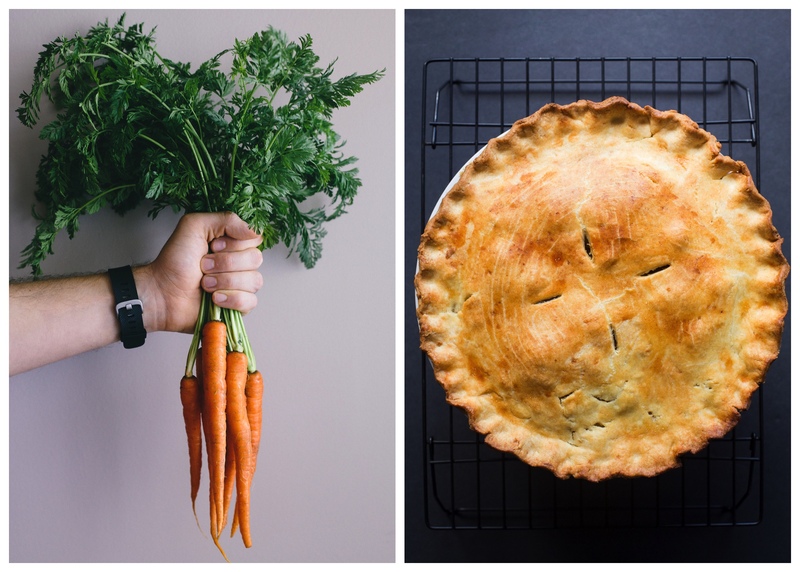 For our first season, we went with the stereotypical All-American Meal, which, in our minds, is meatloaf, mashed potatoes and gravy, peas and carrots, and apple pie. These are foods that we all grew up with and meals that we know like the back of our hand, or so we thought. Did you know that cows were domesticated not once, but twice? Were you aware that supermarket carrots got their orange hue as a result of Dutch breeders who created them as an homage to Prince William of Orange? Did they tell you in school that Johnny Appleseed was actual in the liquor business? Those apples he planted weren't for pie! After diving into the history, we then turned our attention to perfecting the recipes, all of which are gluten-free, with substitutions for dairy-free, Paleo/Primal, and Whole30 preparations. We researched dozens of recipes, even finding an Old English recipe for meatloaf that dated back to the Middle Ages! What we ended up with however was something that respected the history of the dish, but that took advantage of modern day culinary science. 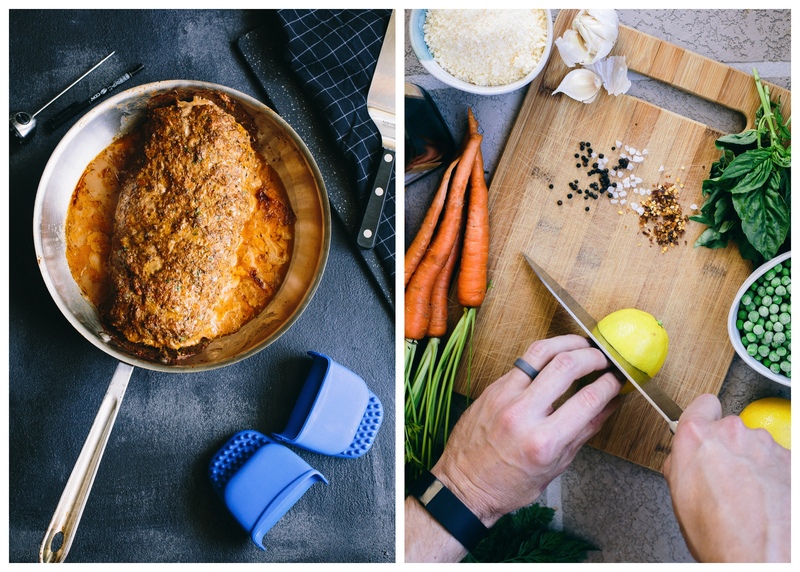 For example, the perfect bite texture of the meatloaf utilizes a "Bulletproof" ingredient that you'd probably expect to find in your coffee, not your beef! Ultimately what we produced with Deep Dish: Season One is a 68-page eBook and a four-episode radio show, all for only $5 USD, cheaper than a TV dinner! Click here (or the cool icon below) for more info - including links to stream the radio shows for free. Once you purchase the bundle, you will be sent a link to download a copy. Please note that since the bundle will come in a .zip file, you'll want to open it on your home computer (download instructions here). You can then transfer the mp3s and eBook to your phone or tablet, or enjoy them directly on your computer. Lastly, the .zip file is fairly large (a little over 250mb), since the radio shows contain nearly two hours of audio! I hope you enjoy Deep Dish, we enjoyed making it! P.S. 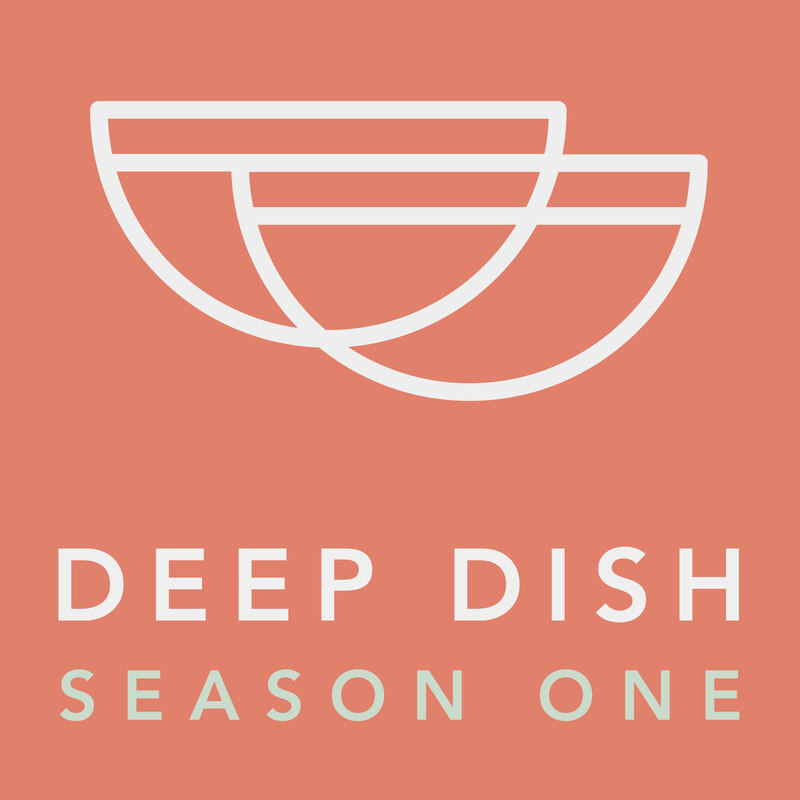 If you do download Deep Dish Season 1, tell us about it!